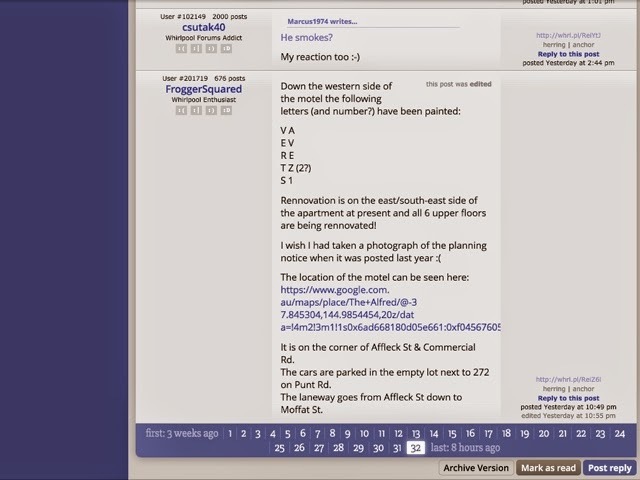 Thanks again to FroggerSquared on Whirlpool Forums who says that they have strange numbers and letters written on the western side of the building. If anyone has any information please comment. EDIT: Information has since surfaced that It is pure graffiti.